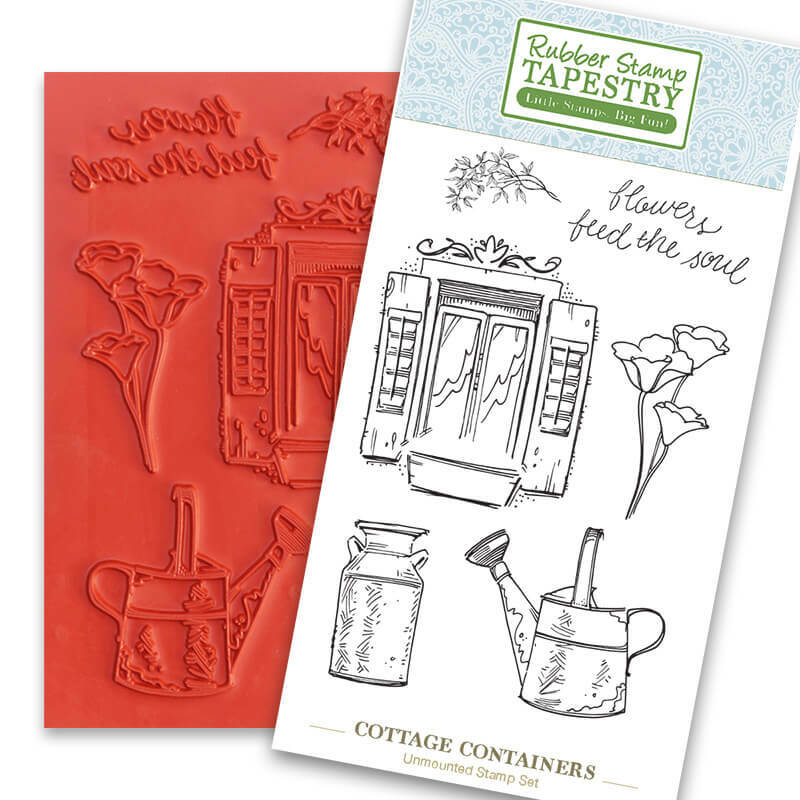 This 4 1/4" wide x 6" tall sheet of unmounted rubber stamps features a windowbox, milk can, and watering can - all ready to be filled with flowers and plant material of your choosing! To get an idea of the size of the stamps, the Window is 2" wide by 2 3/4" tall; "Flowers Feed the Soul" is 2" by 1"; Watering Can is 2" by 2." 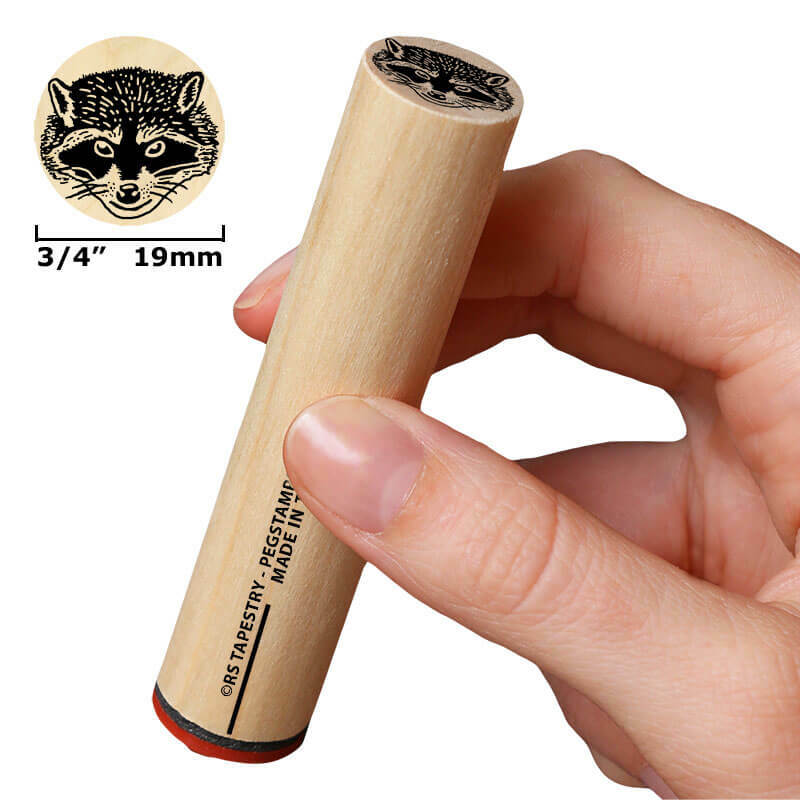 I love these stamps. The detail is amazing. I am going to put foam and cling vinyl on the back. Makes them a really good deal. Thanks for the personal note on my invoice. Nice touch!